A classic modern condo Just Sold! 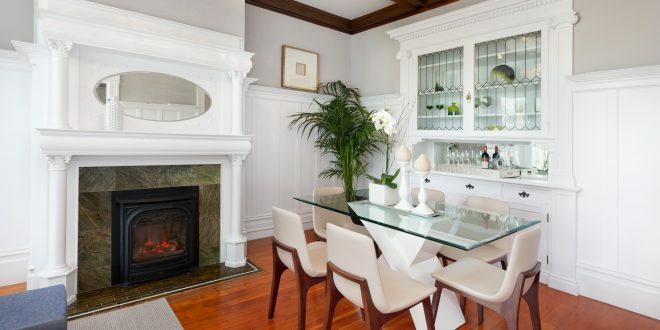 My listing at 1516 Waller Street – a beautiful 3 bedroom condo near the border of Cole Valley – received multiple offers and sold for over the asking price of $1,349,000. http://1516WallerStreet.com It is in the Haight Ashbury neighborhood and is not only close to the shops and restaurants of Haight Street but close to those on Cole Street which made it a very desirable property. The spacious condo was perfect for the young family who bought it. The sellers lived outside of the city and had been renting the unit. When the renters moved out at the end of February, the sellers hired my recommended stager who helped get the unit ready for market. It was painted throughout with an appealing neutral color; the kitchen was updated with a quartzite countertop and new stainless steel refrigerator. Modern lighting was installed throughout. Colorful flowers were planted in the large ceramic pots outside leading up to the door. These are just a few of the things which were done to accentuate the original Edwardian details and create a classic modern look for the condo. Previous: Great View Properties Still Available in Potrero Hill! Next: The Three Things You Need to Do When Buying an Investment Property!